4 out of 5 people agree: local parks & recreation assets are worth the tax dollars spent on them, according to the National Association of Parks & Recreation, and it’s been shown that 83% of Americans personally benefit from local parks. What may come as a surprise to many, however, is that local and regional public park agencies generated nearly $154.4 billion in economic activity. With all these benefits or parks and recreation in mind, thousands of communities across the nation are planning new facilities or evaluating the performance of their current assets. Read on to learn how SFA & SFM are helping agencies create recreation and sports assets of the future. As American society has reduced play and access to sport in schools, community recreation has never been more important to creating healthy, active kids and families. Local parks & recreation programs provide opportunities for adults to engage in fun, competitive activities like slow-pitch softball leagues, families to be active together in Mommy-and-Me classes, and for children to experience a variety of sports. A strong parks and recreation presence is an integral and important piece piece to building a healthy community, creating a sense of place and pride for local residents, and is a strong indication of economic vitality. Download our Top 10 Benefits of Parks and Recreation Guide and discover what Parks and Recreation can do for your community. 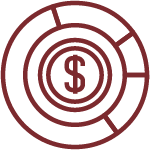 From innovative strategic planning services to the industry’s first parks & recreation comprehensive economic impact calculator, SFA has the tools and services for city managers, parks and recreation directors, and economic development directors to lead their communities. 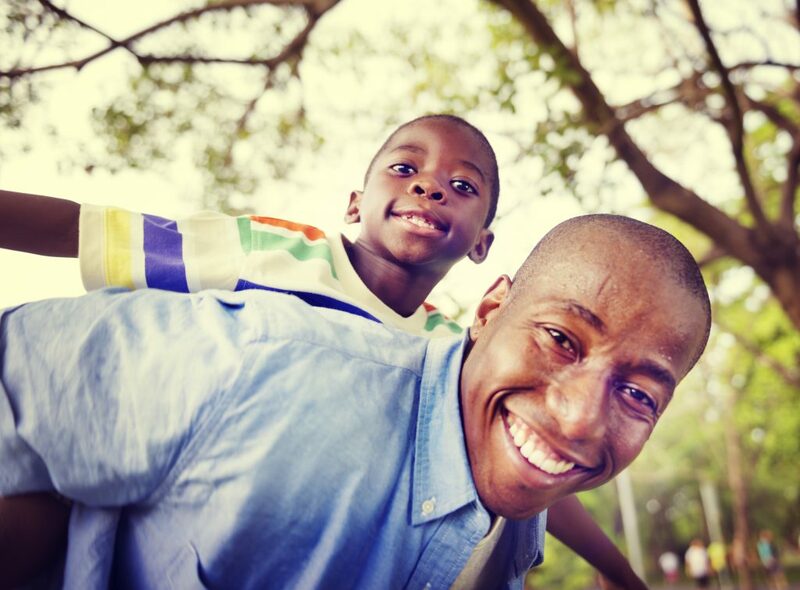 Recreation and physical activity are vital components to a healthy, active community. Our passion is improving communities through sport, and we’re here to help yours. The first step is to give us a call. 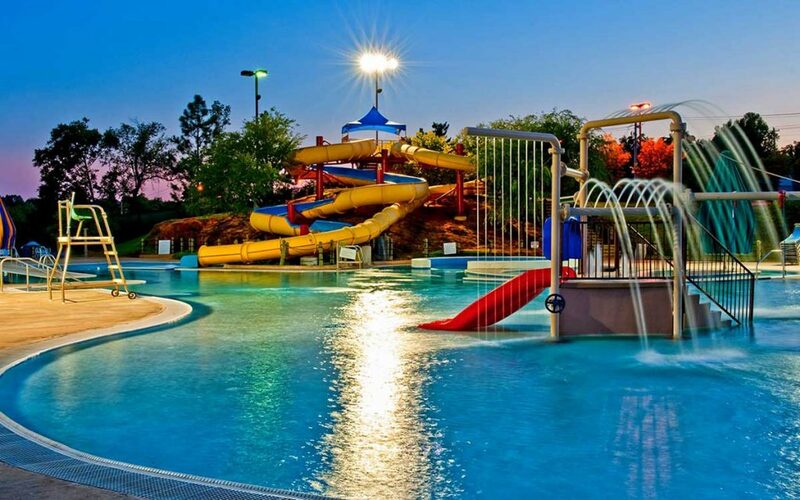 Parks and recreation facilities like municipal pools, waterparks, soccer fields, baseball parks, and recreation centers require a big investment from taxpayers and support from local government. Maintenance, team management, program development, pricing, and inventory management are just a few of the operational considerations when evaluating the performance of your community assets. SFM offers performance assessments & optimization plans for existing facilities, outsourced specialized management for sports assets and community recreation centers, and development services for facilities in planning or under construction to help community leaders maximize the investment in their parks & recreation facilities. Learn More. 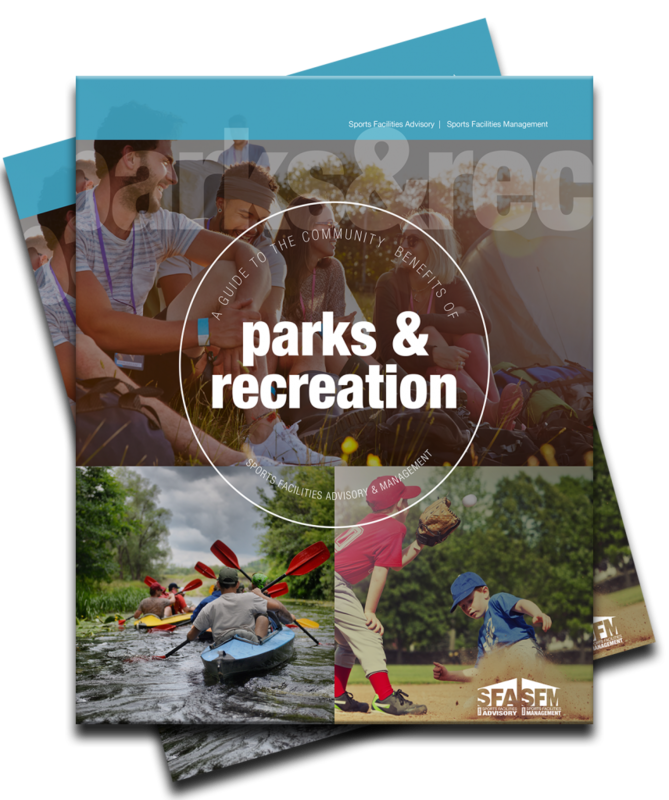 Take a look at our parks and recreation benefits guide with everything from project examples to marketing tips.